Invertebrates are animals without a backbone. They are the most numerous animals on Earth. Most invertebrates are insects. However, simpler invertebrates evolved before insects. 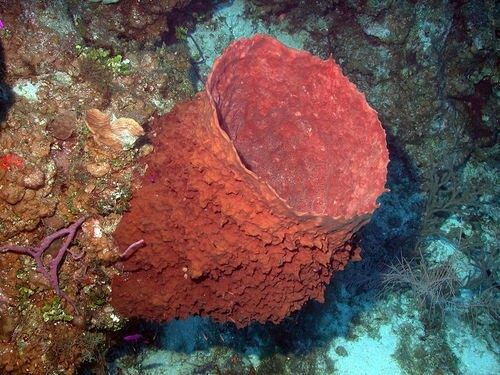 What important structures did sponges evolve and pass onto other animals?